I love a road trip and I’m at my happiest when I’m on the road, travelling to some amazing place. We’ve already written about a UK road trip but here are a few more trips you’ll be wishing you’d taken. 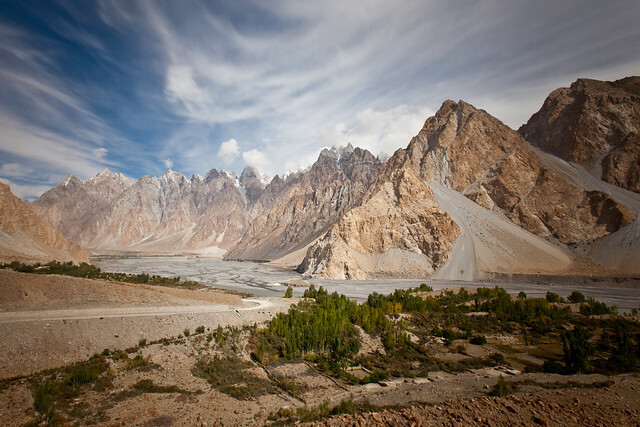 This is a snaking mountain road of 800 miles that connects China to Pakistan. It winds up and across some of the largest peaks in this part of the world and it’s a great way to see some mind-blowing scenery. Jody Robbins wrote about her trip along this scary-yet-beautiful stretch of road over on MSN travel. Read it here. 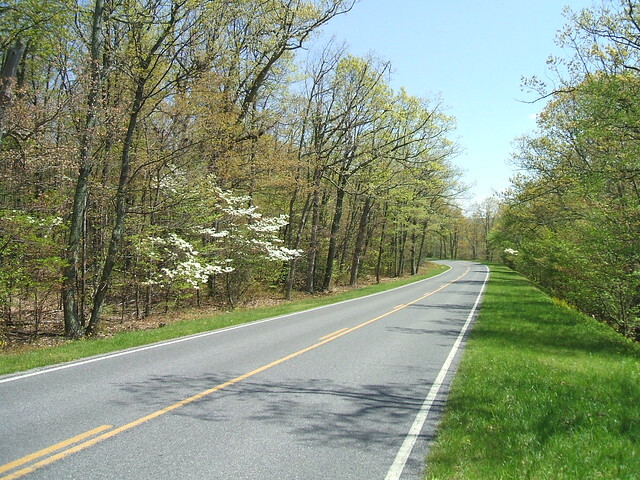 This is a stretch of road just 105 miles long that takes you through Shenandoah National Park. If there wasn’t a speed limit this road would be some strange mix between absolutely thrilling and very dangerous but there’s a 35mph limit in place. This means you can roll down your windows and really take in the scenery. I drove this as part of a 3000 mile road trip around America and it was one of the highlights. We saw birds of prey, took in some amazing scenery and even watched black bears. It’s one of those places that makes you feel happy to be there, to be around nature and to be doing something different to the day-to-day slog we all go through. Get your BMWs, Audis and agile little sports cars at the ready. 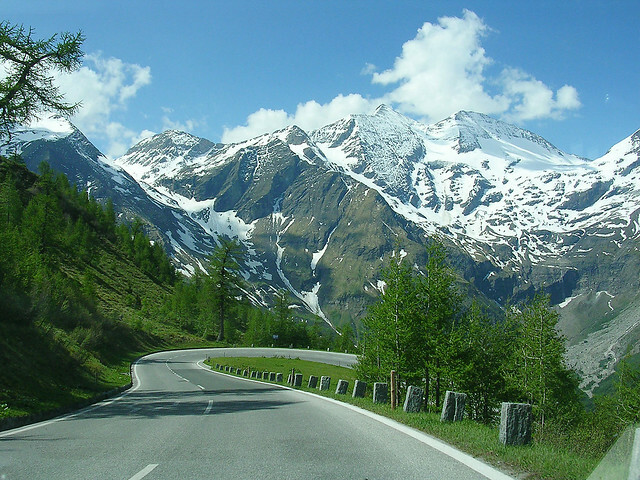 This is one of those fun roads in Austria that really tests your driving ability and concentration.The end point is a beautiful national park that’s a joy in it’s own right. If there was ever a road built for the things I love to see and the way I love to drive, this is it. 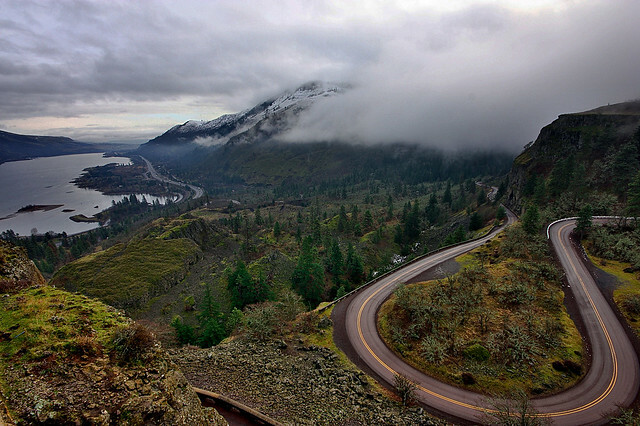 This little two-lane road in Oregon is special for a number of reasons. It’s a nice drive but the really wonderful thing is the fact that along its 15-mile stretch there are six state parks, seven waterfalls and views of five mountain peaks. 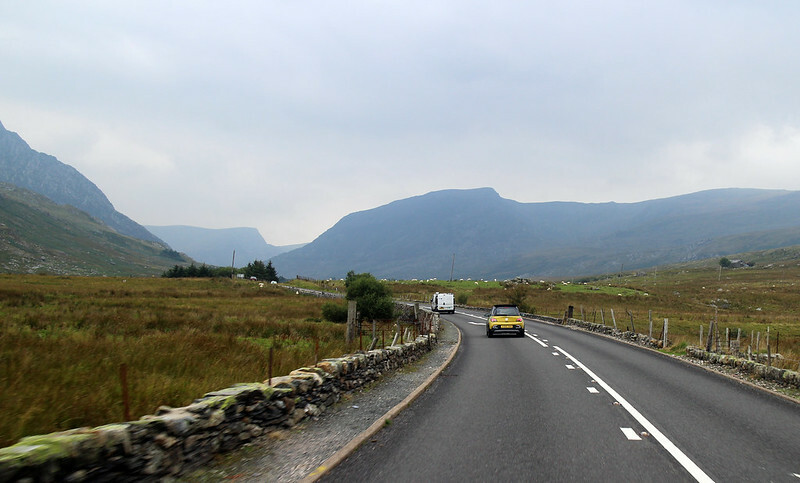 This is a 25 mile route that takes in three roads in North Wales. It’s named after Evo magazine that uses the route to road test cars. I had the opportunity to drive this in one of the new Vauxhall Adam Rocks urban-minis. It’s a hilly, windy road with great visibility but occasionally peppered with rogue sheep. This whole area of Wales is just amazing and I can’t recommend it enough. The European fashion road trip Amazing travel photography that will blow you away Things to consider before booking a snowboarding vacation What goes into a great road trip?